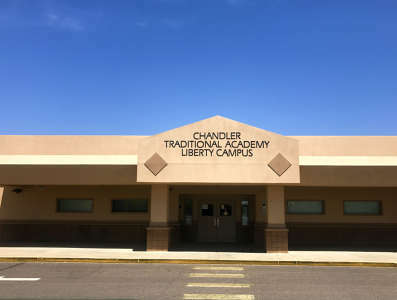 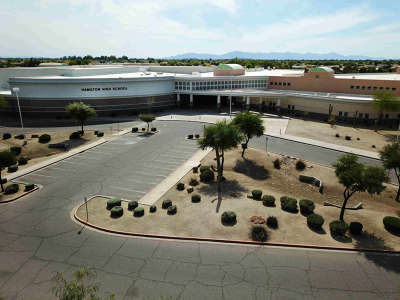 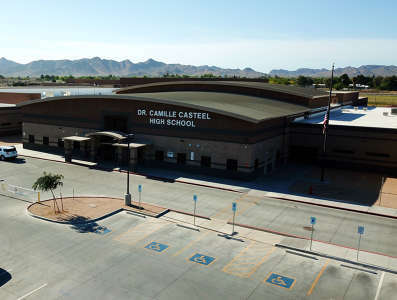 The Chandler Unified School District is located in the Southeastern part of the Phoenix metropolitan area. 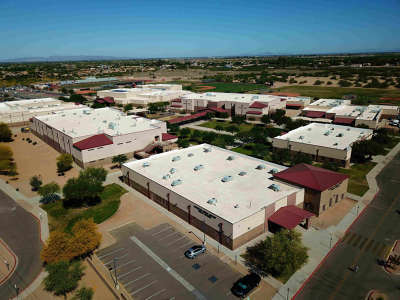 Chandler Unified serves more than 44,500 students in grades K-12 and encompasses 80 square miles, though not all of the City of Chandler. 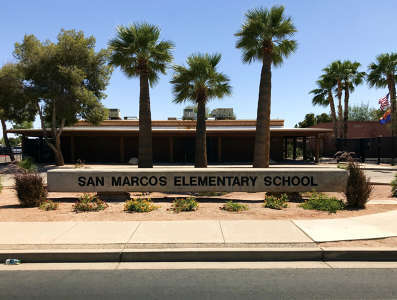 Reading, language and mathematics are at the core of students' education. 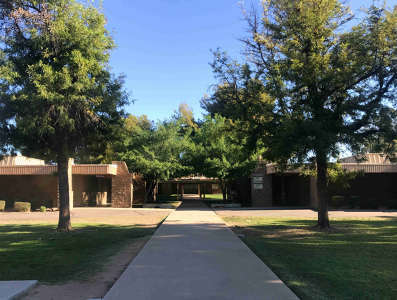 The district has specific expectations for students in these three basic areas. 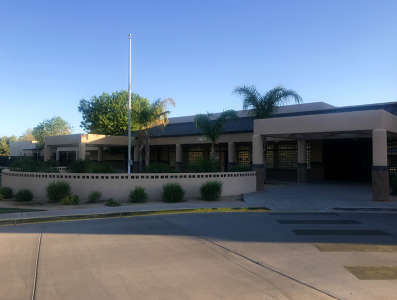 Academic achievement is a high priority in the district as evidenced by test scores above the state and national averages. 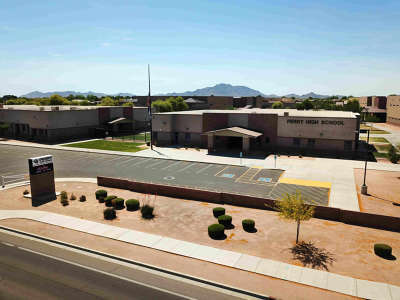 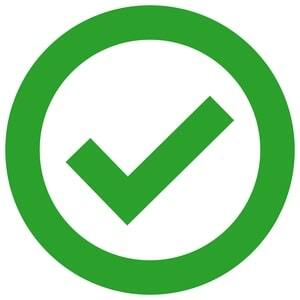 Our students consistently score among the top in the state on college-entrance exams. 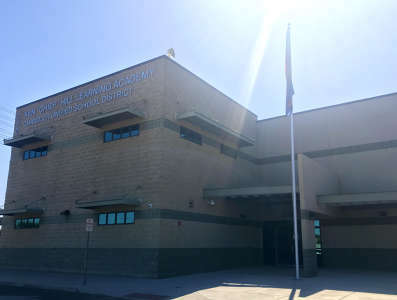 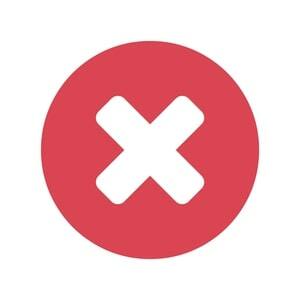 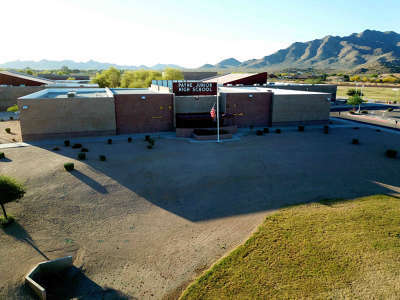 Because of the outstanding educational programs offered, almost all of the district schools have been cited for excellence by outside organizations, including the Arizona Department of Education and the U.S. Department of Education. 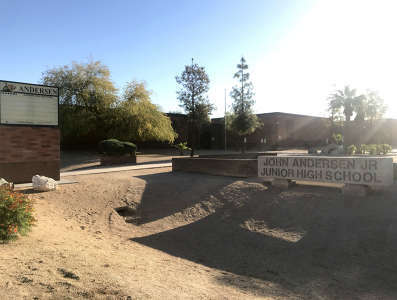 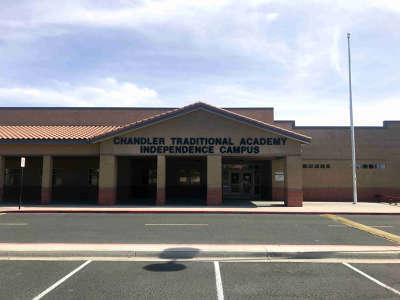 Due to a booming city population and open enrollment laws, Chandler Unified is one of the fastest-growing districts in the state. 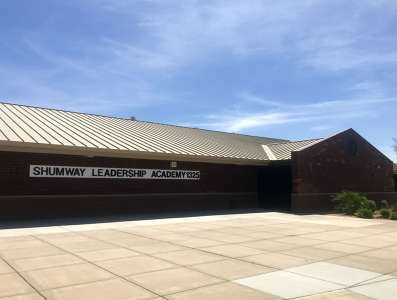 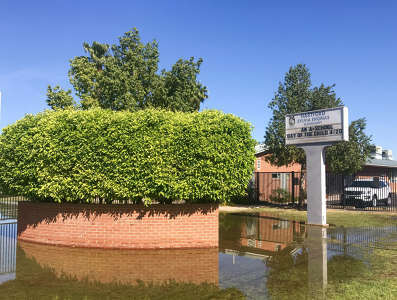 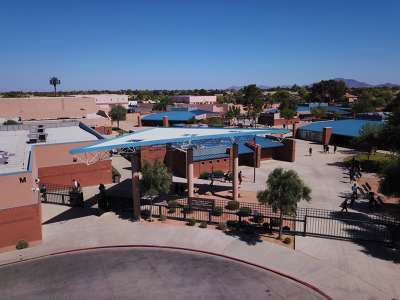 The district has opened 25 schools since 1998 and now consists of 31 elementary, ten middle school programs, six high schools and three alternative schools. 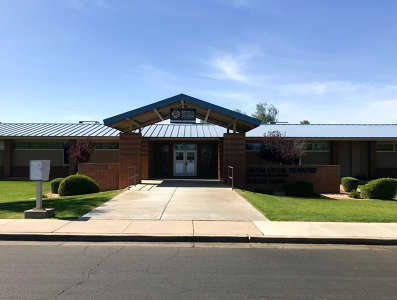 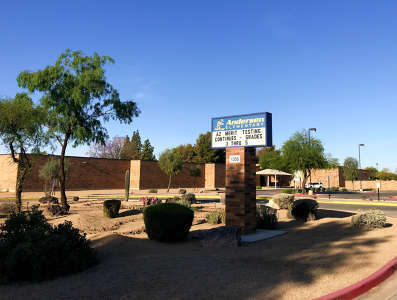 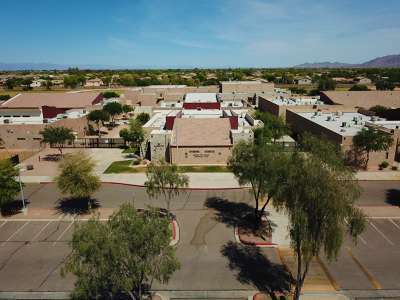 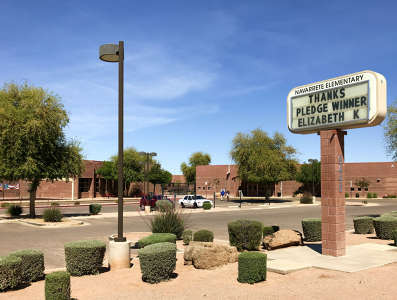 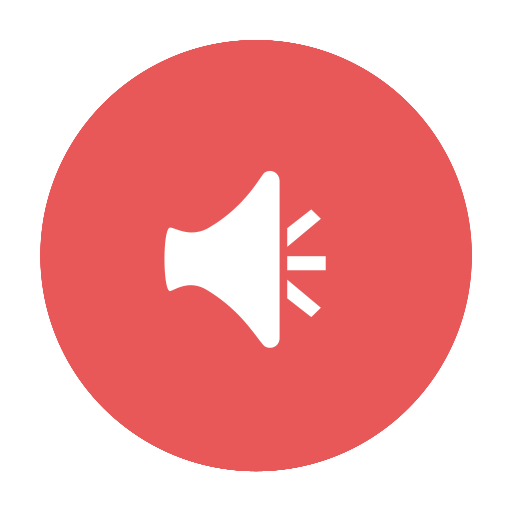 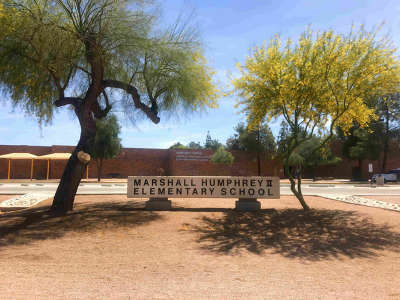 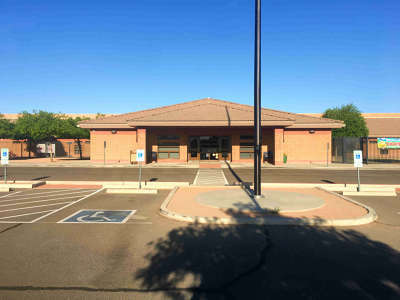 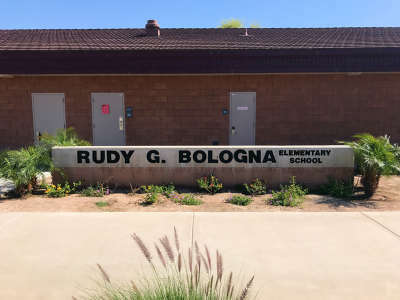 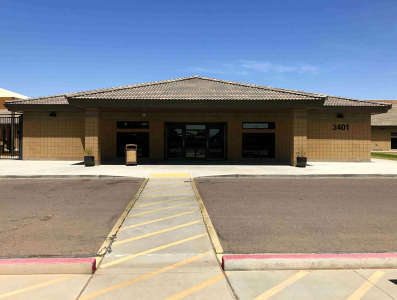 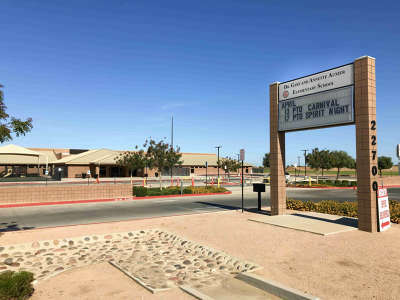 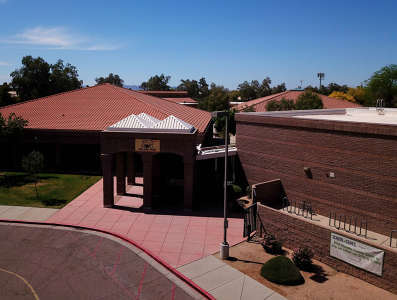 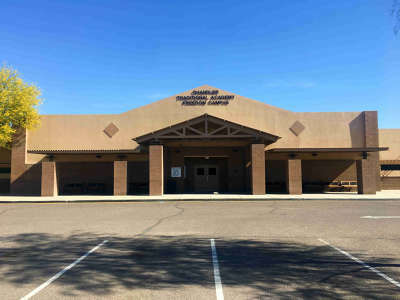 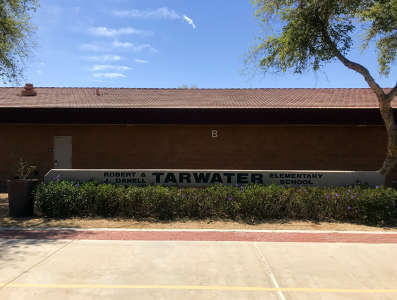 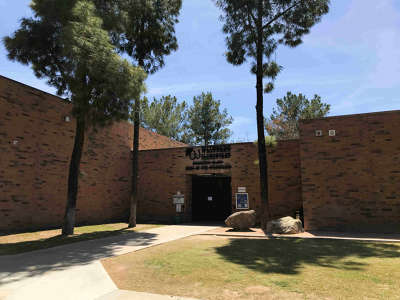 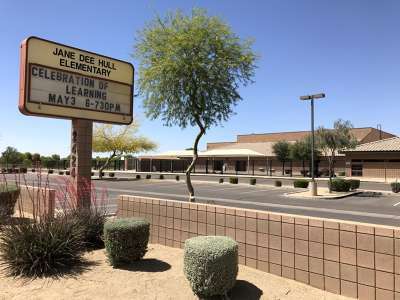 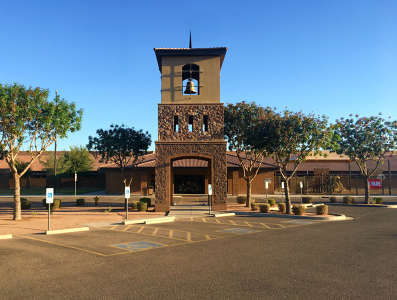 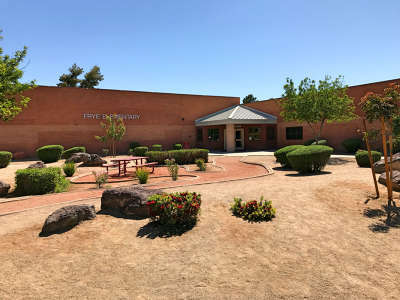 Parent options at the elementary level include five Chandler Traditional Academies -- Liberty, Freedom, Independence, Humphrey and Goodman campuses and traditional classrooms at Patterson Elementary, Carlson Elementary and Weinberg Elementary. 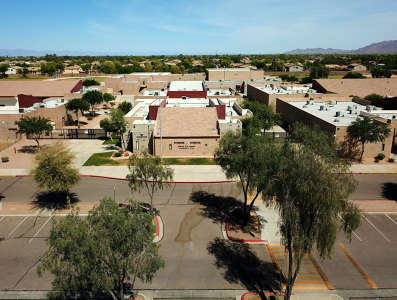 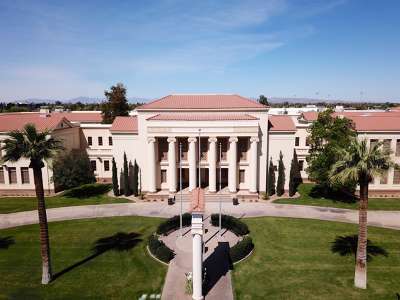 At the secondary level, families can choose Arizona College Prep - Oakland, Arizona College Prep - Erie, Basha Accelerated Middle School, Hill Learning Academy and the Chandler Early College program at Chandler Gilbert Community College.